Cross-coding and medical billing in dentistry courses are provided by ADA-CERP approved Nierman Practice Management. Courses are led by renowned educators with an emphasis on team-based, hands-on, and practical learning. With over 100 sleep apnea and TMD appliance brands on the market, it may seem overwhelming to know where to start. The Dental Sleep Medicine & TMD Appliance course is a 2-day journey towards increasing your dental sleep and TMD appliance mastery. There is a strong correlation between obstructive sleep apnea and TMD. 48% of TMD sufferers have some form of a sleep breathing disorder. 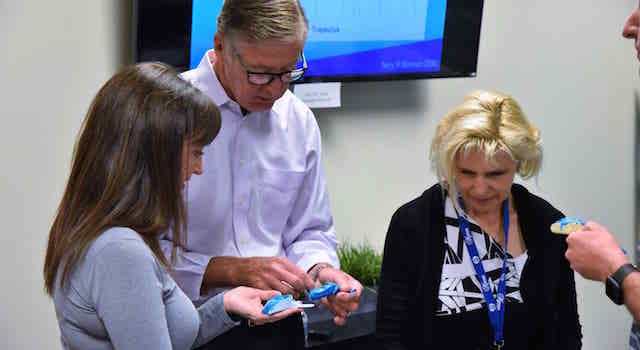 This hands-on course will give you the tools to become a more well-rounded sleep-apnea & pain dentist and provide the best quality care for your patients. Did you know 45 million Americans suffer from TMD & headaches? The majority go untreated. Get involved in helping these patients. Understand common pain complaints in the head and neck, how to diagnose pain and TMD, when and how to treat, and when to refer. Learn Dr. Patel’s model to build referral networks and gain new patients. Learn from the brightest minds of sleep and pain disorder specialties and acquire the latest updates in the field. 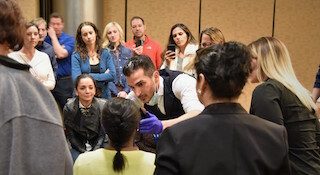 This Dental Sleep & Pain Panel Conference will give you the knowledge to truly integrate yourself into the sleep and pain medical community, increasing your knowledge and referral network, while providing your patients the best quality care. Led by main speaker Dr. Mayoor Patel, DDS, MS, RPSGT, D.ABDSM, DABCP, DABCDSM, DABOP, the mini residency includes a line-up of experienced practitioners and thought-leaders, including former AACP president Dr. Terry Bennet, DDS, D.ABDSM, D.ABCP, D.ABCDSM, and various physician specialists. 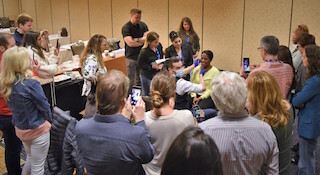 Designed to give dental practices the knowledge and guidance to incorporate orofacial pain treatment into their practice, this 2-part, 38 CE credit program is a comprehensive educational experience with an emphasis on hands-on training taught by the leading craniofacial pain mentors and instructors. Education is an art-form. We pride ourselves on curating the highest quality dental continuing education and mentorship programs available to give dental practices a clear path for growing dental sleep medicine & craniofacial pain services, as well as the skills to obtain medical insurance reimbursement for many medical-in-nature dental services. 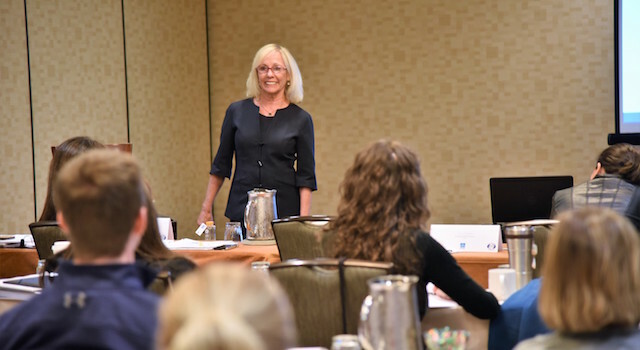 Teaching cross-coding and dental-to-medical billing is founder Rose Nierman’s life’s work, who has dedicated 30 years to pioneering and advancing the field of medical billing in dentistry. She has trained thousands of dental practices in cross-coding, who have each helped thousands of their patients’ receive medical insurance coverage for sleep apnea treatment, TMJD treatment, implants, bone grafts, CBCT / CT scans, and oral surgeries. 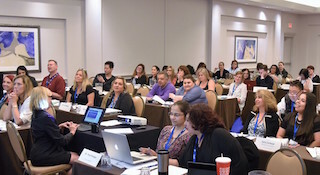 For dental sleep medicine courses and TMD / craniofacial pain continuing education, the SCOPE Institute for Sleep Apnea and Craniofacial Pain Education provides a comprehensive and practical curriculum for dental practices to become successful in achieving their goals for implementing sleep apnea and TMD / orofacial pain treatment. 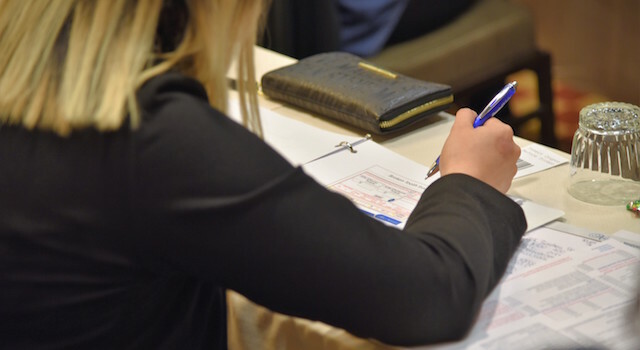 A 501(c)6 non-profit and AGD PACE approved course provider, these dental sleep medicine course credits can be used towards the CE hours needed to apply for ABDSM Diplomate status. 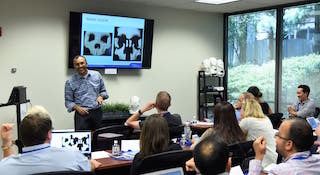 Clinical Director of Education Mayoor Patel, DDS, MS, D.ABDSM, D.ABCP, D.ABCDSM, D.ABOP, organizes the dental sleep medicine and craniofacial pain curriculum. The 2018 recipient of the AACP’s honorable Haden-Stack award, Dr. Patel was acknowledged for his significant contributions to the advancement of knowledge in the field of Craniofacial Pain (CFP) and Temporomandibular Disorders (TMD). 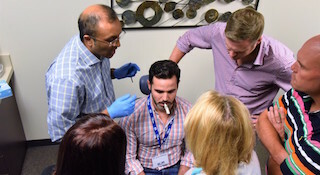 Dr. Patel acts as a mentor to his students, guiding them through their journey into TMD, CFP, and DSM, challenging them to become the best providers they can be for their patients. Through his wealth of knowledge and easy-going teaching style, Dr. Patel has a unique ability to connect with people and transfer knowledge in a very accessible way. No matter the personality type, Dr. Patel finds a way to connect. He doesn’t just lecture, he engages, and asks the right questions to get his students to think and apply the information for their own specific situation. See for yourself with our Continuing Education Reviews.